David brings to the firm more than two decades of experience in insurance defense, including medical and dental malpractice, auto, premises, products liability, toxic tort and construction liability. He has handled various types of complex cases including Factor Concentrate litigation involving blood products. David is admitted to practice before the state and federal courts of Pennsylvania and New Jersey and has been actively trying cases in both venues. 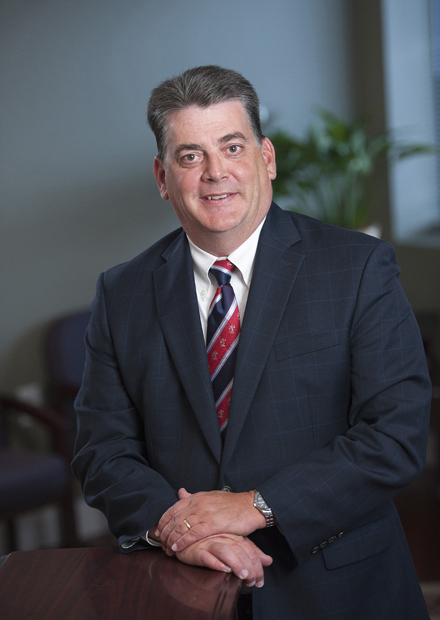 David has also received recognition as one of the top 1% for Trial Counsel for Medical Malpractice in 2012 by the American Medical Malpractice organization committee. He was a member of The Law Review at The Dickinson Law School, where he graduated in 1987.